A temporary highway and transportation spending act1 signed into law by President Obama on July 31, 2015 was designed to offset the cost of highway expenses without raising taxes. The result is a new array of tax compliance measures projected to generate $5 billion in revenue over 10 years. Since this is a stop-gap measure, scheduled to sunset on October 29, 2015, the House and Senate will eventually need to revisit this funding. 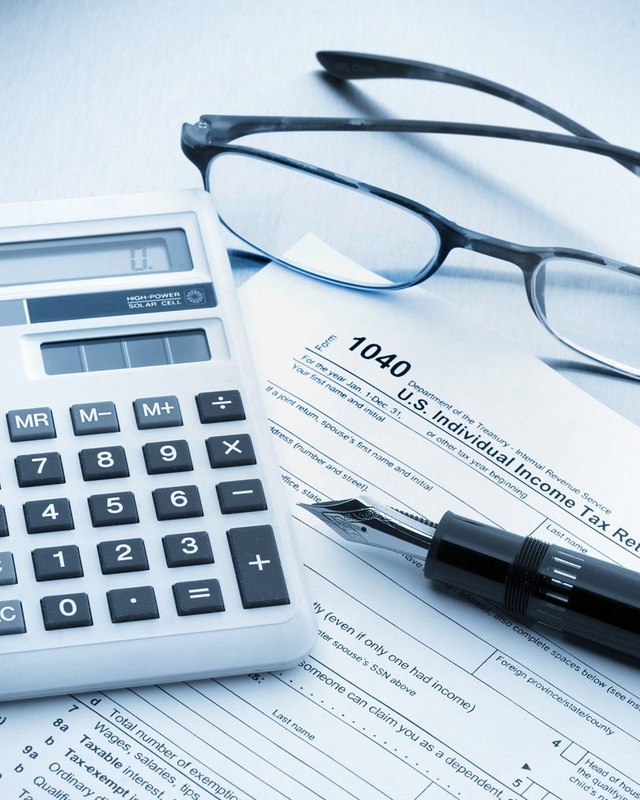 The changes generally apply for tax years beginning after December 31, 2015. If you are a calendar year taxpayer, the new deadlines will first apply to returns filed in 2017. Partnerships: The due date for calendar year partnerships to file Form 1065, U.S. Return of Partnership Income and Schedule K-1 Partner’s Share of Income, moves from April 15 to March 15 or 2 1/2 months after the end of the tax year for calendar year taxpayers. This is the same filing deadline for S corps. C corporations: For calendar year C corps, the new due date is April 15. However, a C corp with a June 30 year end retains its September 15 deadline until tax years beginning after December 31, 2025, when the deadline becomes October 15. The extension period for most C corp returns is generally 5 months until tax years beginning after December 31, 2025, when an automatic extension of 6 months will become available. Report of Foreign Bank and Financial Accounts (FBAR): Due dates are aligned with the due dates for individual returns – moving from June 30 to April 15. Taxpayers are allowed a 6-month extension. The IRS is required to modify existing regulations to reflect the changes to the filing deadlines. Annual Return to Report Transactions with Foreign Trusts and Receipt of Certain Foreign Gifts: The Form 3520 due date for a calendar year trust is April 15, with a 6-month extension. The due date for Form 3520-A, Annual Information Return for a Trust with a U.S. Owner, is the 15th day of the 3rd month after the close of the trust’s taxable year. The maximum extension is 6 months. Income Tax Returns of Trusts and Estates: The extension period for Form 1041 is now 5 1/2 months ending on September 30 for calendar year taxpayers. Information Returns: Estates required to file federal estate tax returns must also provide the IRS with information returns along with payee statements to any persons acquiring an interest in property from the estate. These statements must identify the estate tax value of each property interest acquired. Stepped-Up Basis: The fair market value determination that sets the basis in any property acquired from a decedent must be consistent with the value as determined for estate tax purposes. Executors of estates large enough to require a federal estate tax return must disclose to the IRS and the beneficiary all information identifying the value of each interest received as reported on the estate tax return. Underpayments of tax due to understated basis would be subject to a 20% accuracy penalty. Annual Return/Report of Employee Benefit Plans: The extension period for Form 5500 is now 3 1/2 months, ending on November 15 for calendar year plans. Note: The Trade Preferences Extension Act of 2015 increased the penalties for filing an incorrect Form 1098. New Limitation Period for Overstatement of Basis: The bill provides a 6-year limitation period in cases where an overstatement of basis results in a substantial omission defined as in excess of 25% of gross income stated in the return. This is effective for all returns for which the normal assessment period remains open as of the date of the enactment, July 31, 2015, and for returns filed after the date of enactment. Pension Assets: Under the Moving Ahead for Progress in the 21st Century Act, employers were allowed to transfer excess pension assets to fund retiree health benefits and retiree life insurance. The bill extends this practice for an additional 4 years, through 2025. Questions? Contact your Berdon advisor or Marc Ausfresser, J.D., LL.M. at 212.331.7639 |mausfresser@berdonllp.com.